Bringing together a range of local and international celebrities in a relaxed, intimate setting, The Dan Nicholl Show passed the 100-episode mark in 2018. Combining Dan’s engaging style and sharp wit, with famous guests revealing personal stories and surprising anecdotes, the show has developed a strong, passionate following, with social media engagement and a digital footprint to match. 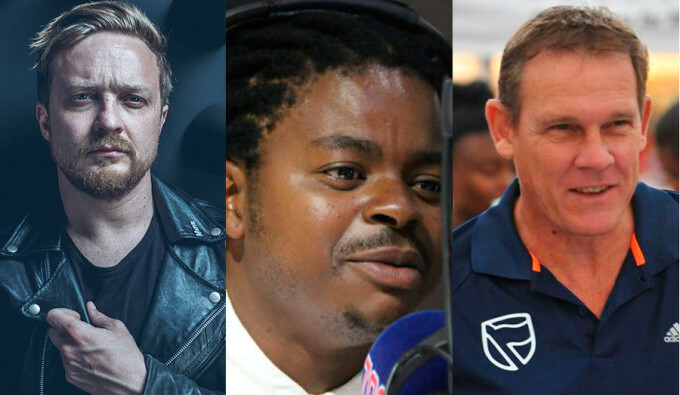 From international stars like Evander Holyfield, Kelly Slater, Nadia Comaneci, Ruud Gullit and Bon Jovi drummer Tico Torres, to big name South Africans like Wayde van Niekerk, AKA, Pearl Thusi, AB de Villiers, Jeannie Dee, Chad le Clos and Cassper Nyovest, the show has had a glittering guest list, and has also featured outside broadcasts from the Alfred Dunhill Links Championship in Scotland, the Laureus World Sport Awards in Shanghai, the Hong Kong Sevens, and Kevin Pietersen’s Legacy Experience in the Kruger Park. 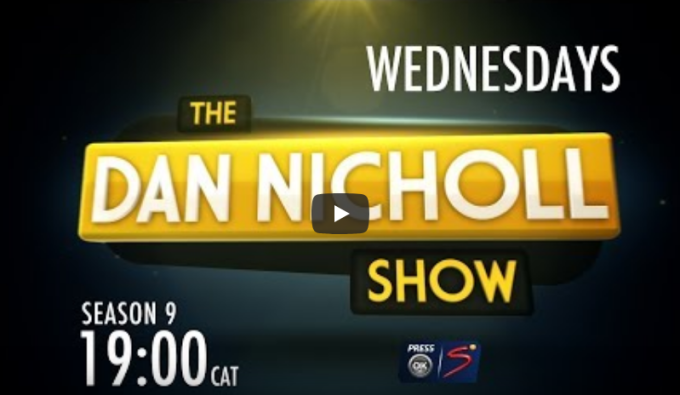 Presented by life insurance brand BrightRock, The Dan Nicholl Show continues to tell fantastic stories, visit exotic locations, and bring viewers across Africa a premium celebrity talk show.